At present, there is massive production in this field of the plastic sheet due to low cost and high durable for customer to make use for a long time with no risk of it. 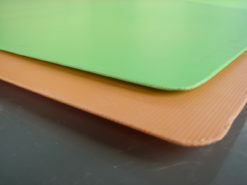 Hence, most of the manufacturing companies are looking forward to deliver the classic and new styles of the plastic sheet with the various colors. 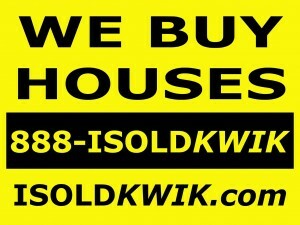 As result, it helps the customer to prefer the best option in a fine manner with no risk of it. It is made of the high impact co polymer polypropylene resin and it is out with top quality to improve the twin wall substrate and it can able to produced to full fill the need of screen printing and other adverting markets. Almost each board is produced to have the high level and it is ideal for the screen as well as the digital printing. 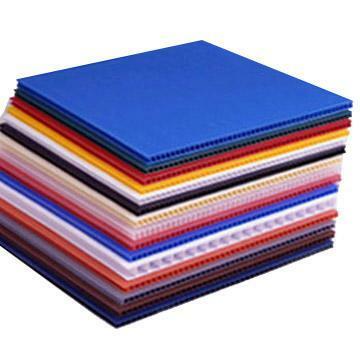 The fluted Polypropylene Sheet is made from the different thickness from the 2mm to the 12 mm and it can manufacture with the weight of the 250 g/m2 to 2000g/m2 so the customer to choose right company and place order with no trouble of it. This product is applicable for the major outdoor and indoor usage with no risk of it. when it comes to the deliver to the customer , they are requested to go with the plastic shrink film and also go with the wooden pallet so it will be high safe to deliver at all location. It is available with the different colors like white, black, orange, green, red and much more. hence the customer can go with the wish color which they want to buy and the cost of the plastic sheet are reasonable and it can provide the best comfort to make use without meeting any trouble on it. If you are new to buy such type of the board over the online, then they are requested to follow such the term and condition, which helps to provide best, and effective solution for the customer to order right and effective board at best price. Hence, you need to consider with your friends and other people before buying such the board via online store. 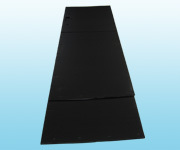 Corrugated Plastic Sheet is manufactured from a high impact co-polymer polypropylene resin. 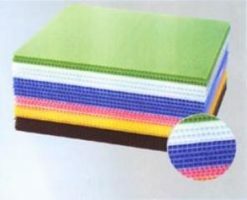 Corona Treated Grade Sheet is top quality twin-wall substrate, which is produced to meet the demanding needs of the screen printing and advertising markets. 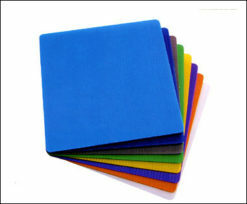 All printing grade board produced to corona treatment level of 45 dynes, which is ideal for screen and digital printing. Printed exhibits, political and election signs, special event sigange,advertising board, real estate signs, lawn decoration, indoor and outdoor signs and speical displays etc.